With 20 vintages now under its belt, Felton Road has made a name for itself in Central Otago. Classed as Drinks International’s 13th most admired wine brand in 2017, we take a look at why everyone is falling in love with this Kiwi domain. 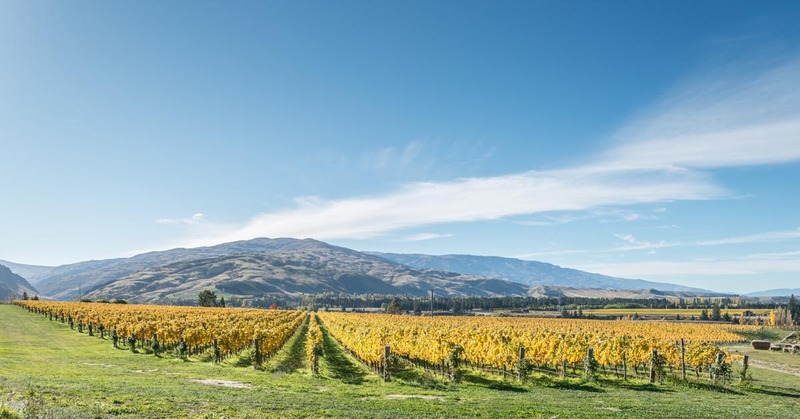 The Felton Road winery in New Zealand’s Central Otago has established itself as something of an institution in recent years and their biodynamic Pinot Noirs, Chardonnays and Rieslings have garnered them a loyal following. The northerly facing exposure of their vineyards and their contrasting soil profiles give their wines a unique expression of terroir, or what the team at Felton Road like to call (somewhat less pretentiously!) ‘somewhereness’. Firmly committed to sustainability, this domain has found some ingenious and quirky ways to reduce their carbon footprint: from the winery to the stationary cupboard, almost everything finds its way back to the vineyard. 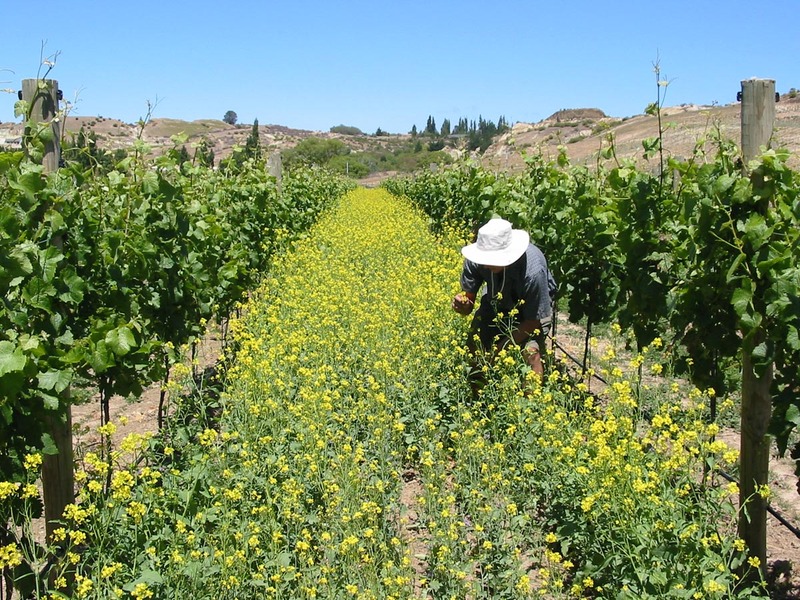 Perhaps the biggest concern for winegrowers is how to responsibly dispose of the ‘lees’ (leftover yeast particles from winemaking) due to their high acidity levels. Felton Road has made the decision to compost the solids and make ‘fine’ (brandy distilled from wine lees) from the liquids. 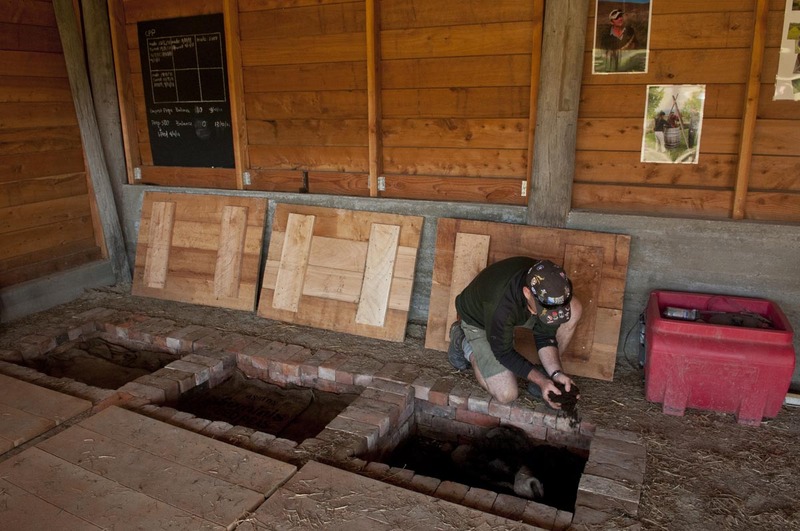 As if this wasn’t enough, they also compost the lees from each plot separately so as to not dilute the uniqueness of each site. It doesn’t stop there: a 50-strong herd of goats graze the land, keeping the Sweet Briar that grows prolifically at bay while their cattle provide fertiliser and horns for their biodynamic practices, not to mention rugs for their ‘voodoo lounge’ (a hut where the biodynamic concoctions are prepared). 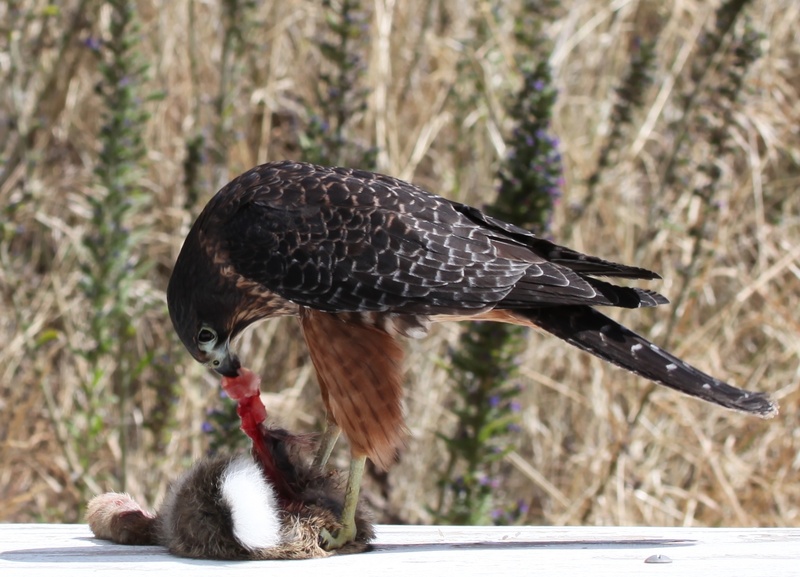 Perhaps the quirkiest addition to the Felton Road winery, however, was two falcons called Cazador and Reva who were raised by the team before being released. They now patrol the vineyard, feasting on pests such as rabbits and scaring off other birds. Head winemaker Blair Walter takes a ‘hands off’ approach when it comes to winemaking: the only additions that go into the wines are the occasional use of enzymes so as to avoid filtration. A small dose of sulphur is also added when the wines go into the fermenter and when they have completed malolactic fermentation. 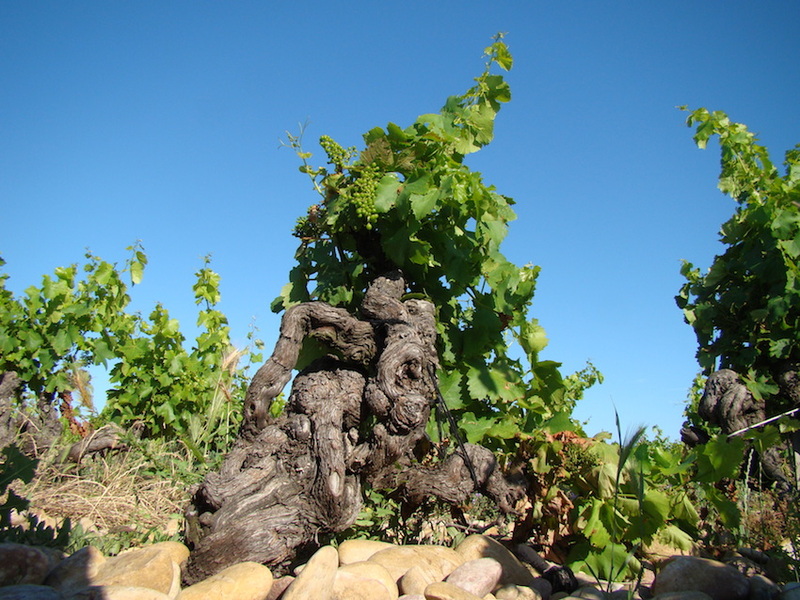 Only natural yeasts that are native to the site (the domain went to the lengths of carrying out DNA analysis on the land and the wines) are used. Felton Road also takes part each year in the Central Otago/Burgundy stagaire exchange where four trainees from the two countries trade places and experience making Pinot Noir in an entirely different terroir. 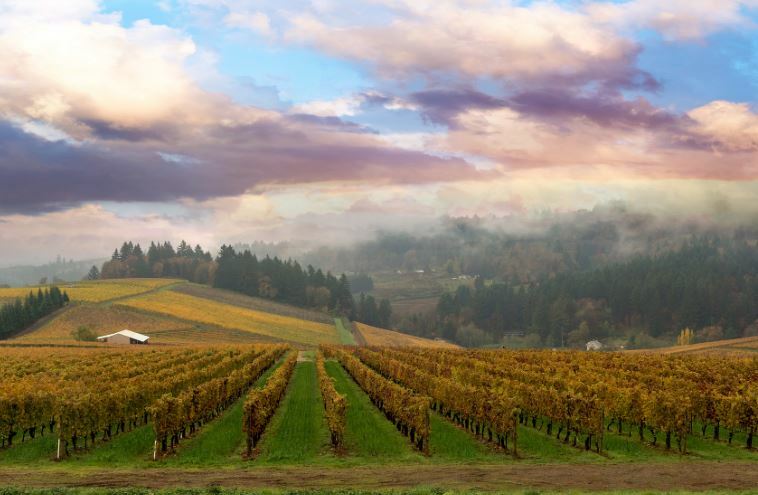 This fascinating cultural exchange is no doubt enriching for both parties and is testimony to the willingness of winemakers from these two regions to share their experiences and travel to other ends of the world in the name of wine. 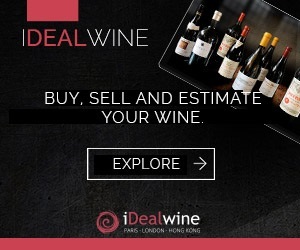 Involvement in programs such as this perhaps goes some way to explaining why domains such as Felton Road fascinate wine lovers and critics alike. Felton Road shares that Burgundian spirit and determination to convey the best possible expression of place in every bottle, yet it’s evident that their tireless pursuit for ‘somewhereness’ is distinctly Kiwi. This wine was aged for 13 months in 25% new French oak barrels. A floral nose with subtle minerality. On the palate there are sandalwood and lightly spiced notes. Can be drunk young but will gain complexity with age. 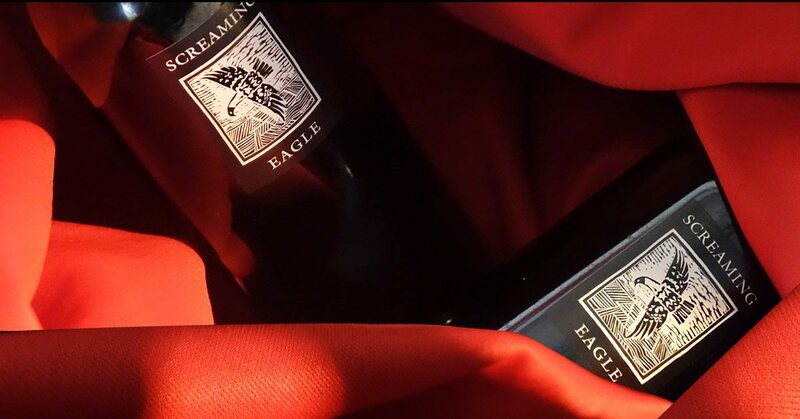 From soils classified as “deep silt loams”; this wine shows hints of spice and red fruits on the palate that gives way to floral notes. The finish silky and long. The soils from this plot soils date from the retreat of the glaciers up the Cromwell valley over 20,000 years ago. Deeper down there is clay and calcium carbonate deposits. Aged for 13 months in 25% new French oak barrels, this wine has floral notes (violet, roses) on the nose and a palate of rich deep fruits. Very textural and complete with outstanding length. This wine was aged for 13 months in 35% new French oak barrels. On the nose the Block 3 offers dark fruits and rose with meaty notes. The palate shows bramble and chalkiness that leads into chocolate and coffee notes with herbal hints. On the nose this wine boasts dark fruit and dried herbs with hints of smoked meats and spices while in the mouth there are elements of chocolate and an excellent texture. 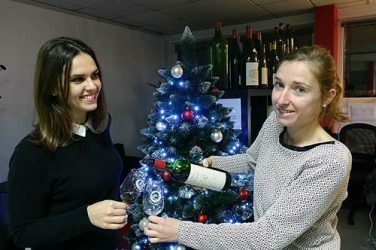 Astrid and Guénola, from our customer services department, share their Christmas gift recommendations.